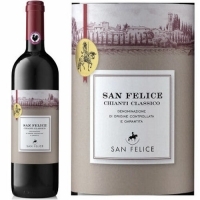 Expressive and smooth, this hits all the right notes, with pure black cherry, black currant and violet flavors. Touches of earth, iron and tobacco add complexity. Shows fine harmony and length. Best from 2020 through 2036. A warm, generous, spicy nose, with macerated fruit compote characters. 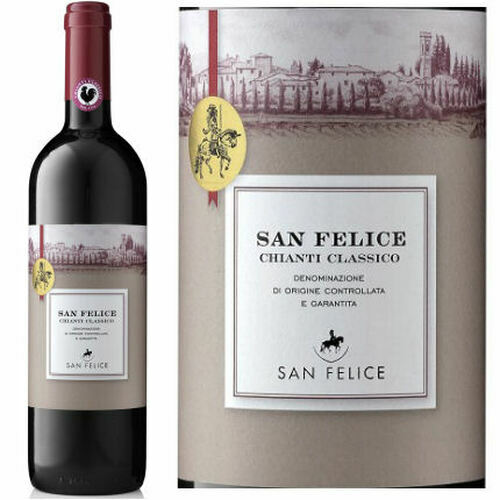 The palate has fresh red cherry flavors and fine, polished tannins - showing depth and good integration along with ripe red fruits and a long supple finish.